Indeed, a 6-1 win over Red Star last month is the French side’s only victory in their last seven Champions League matches — not exactly the form of potential winners. But would they really be so well-prepared if the two most expensive players in the world were both absent against Jurgen Klopp’s team? 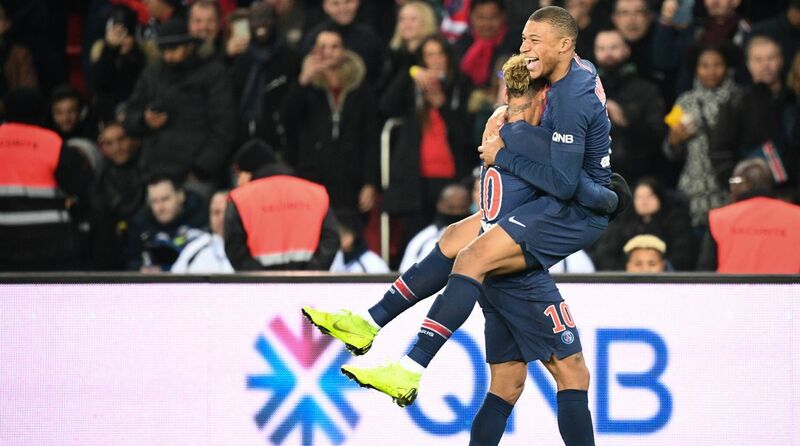 Mbappe and Neymar both suffered injuries playing in international friendly matches last week, and watched Saturday’s 1-0 home win over Toulouse from the stands. Only Barcelona and Real Madrid have beaten PSG at the Parc des Princes in the Champions League since the Qatari takeover seven years ago, so the challenge facing Liverpool is huge — all the more so given that Klopp’s men have lost their last four games away from Anfield in the competition.